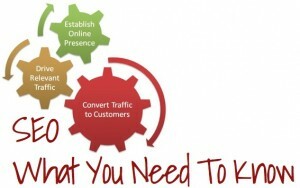 SEO; What You Need To Know. The free & easy to use website that will show you exactly what phrases are being searched. The exact keywords people use to find businesses just likes yours. 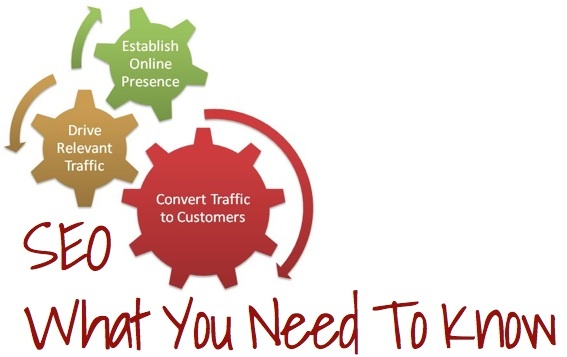 How to find out exactly where your competition is in the search rankings. What key elements must be in place in order for Google to recognize you as relevant. What makes a website & blog user friendly. Learn why blogging is “Where It’s At” and how video blogging can supercharge your efforts. Learn how to make your blog a magnet to Google by lacing it full of rich video content. Learn how to use your social media presence to attract high quality visitors to your blog, in turn elevating you in search results.